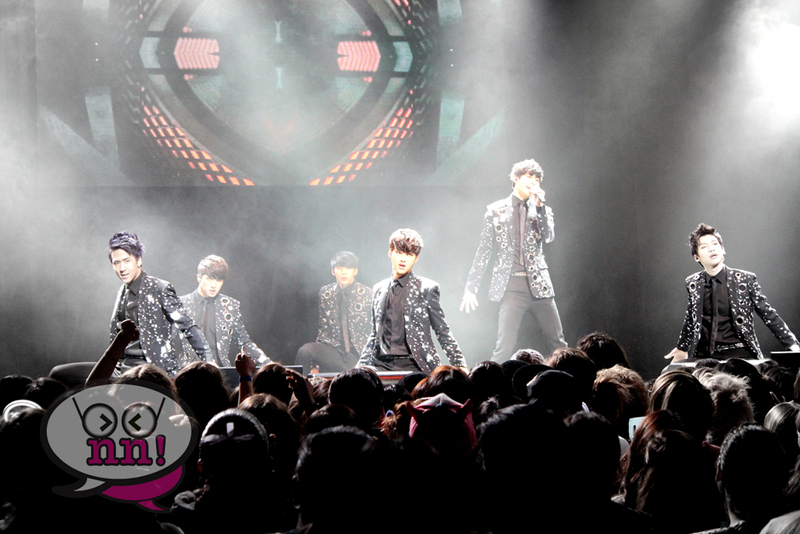 ← Infinite: One Great Step, LA Wrap Up! 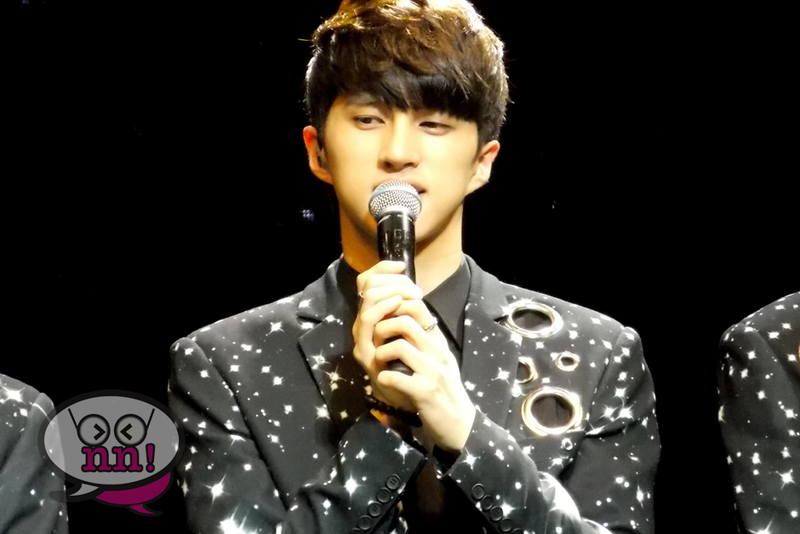 Vixx’s The Milky Way Showcase, L.A. 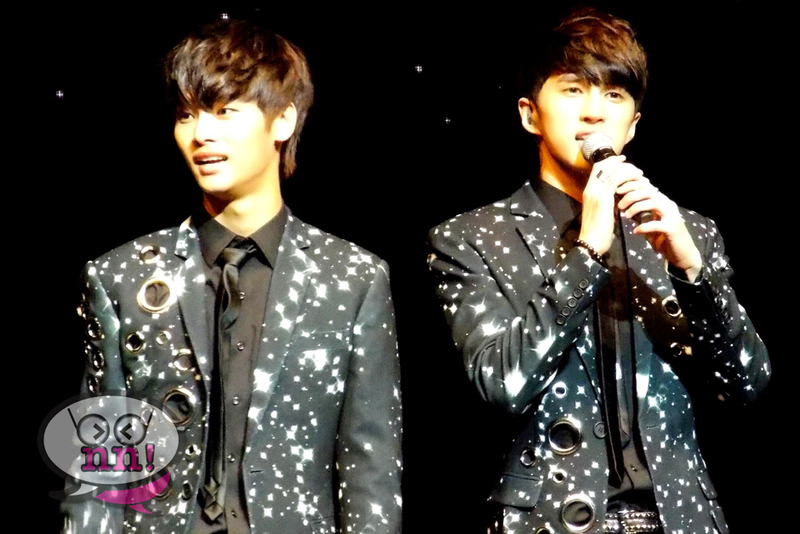 If you have known us or followed us for a long time, you would know already how we feel about Vixx. They hold a special place in our hearts since they were the first Kpop act we ever interviewed, and we thank them for making that such a wonderful memory! We gush about them every chance we get since we knew that they would be a hit, from that very first showcase we filmed, up until now! :Cough: Okay, enough with the proud parent vibe! 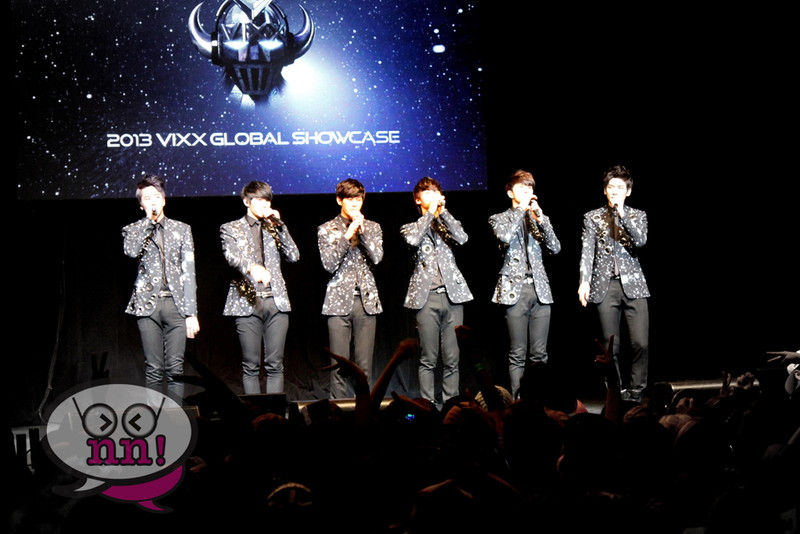 Vixx took to the stage last Sunday at Club Nokia at LA Live. This, we feel, was a very good choice in venues, as it’s intimate, but not small by any means. Fans from all seats can see the stage pretty clearly, so almost every seat is the best seat in the house! Before the concert, we were invited to take part in a press conference, which of course, we went to! But, for reasons that we can’t really disclose, media was not allowed to take any video or photos of Vixx during the press meet and greet, so all we did was record audio. It was kind of awkward since all the members of the press just sat and watched as N, Ravi, Leo and Ken answered pre-arranged questions. But, hey, it was nice to even be there! At the end of the conference, Ken looked as us, as we were seated in the front row, blinked, and waved both hands towards us with a smile! I guess he remembered us and our interview in Baltimore! We smiled as we waved back, but he shook his head as if to apologize for the fact that we couldn’t speak with them. Maybe that’s just our wishful thinking, but we’ll never know! 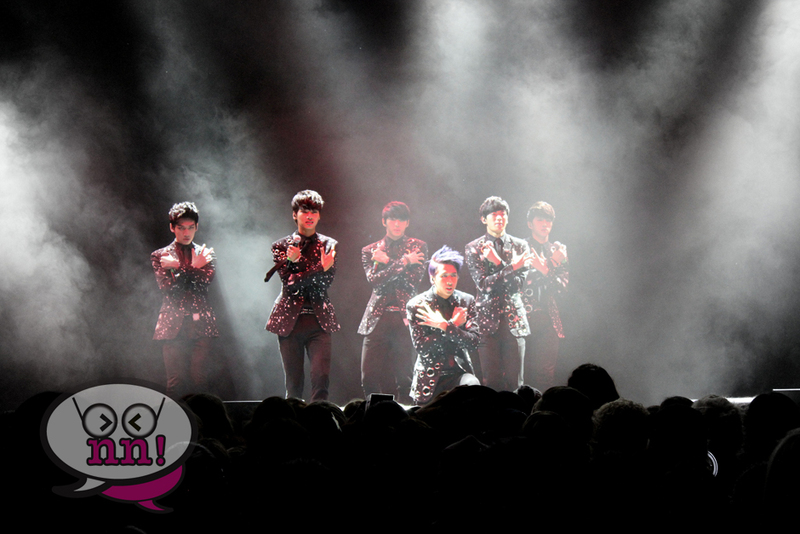 Check out more of our Vixx Concert Photos on our Facebook page!